Brisbane City Council needs employ a better educated and thinking traffic engineers and installers. The height above the road to the operational times shown is about 2.5 metres. 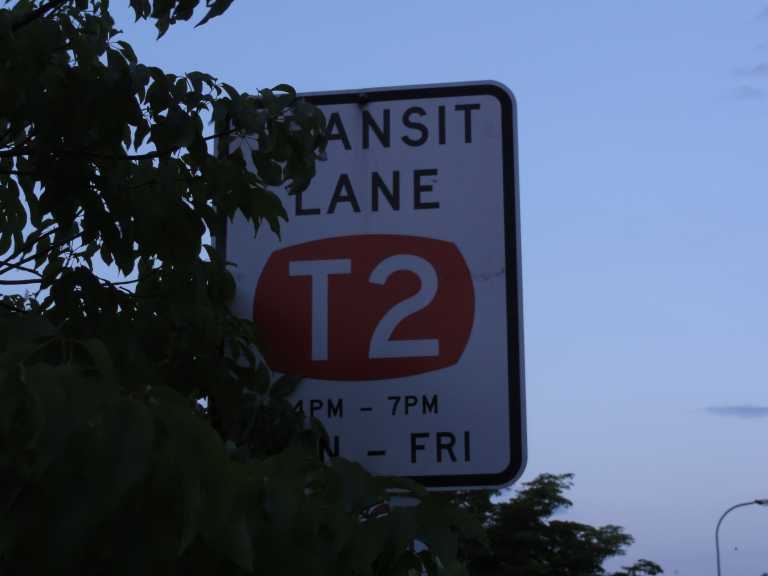 Just how is a motorist expected to read a traffic sign at night up to two hours after sunset when the numbers are hidden behind tree branches and are only 3.5 cm in height 2.5 m above the road whilst the headlights are on low beam. 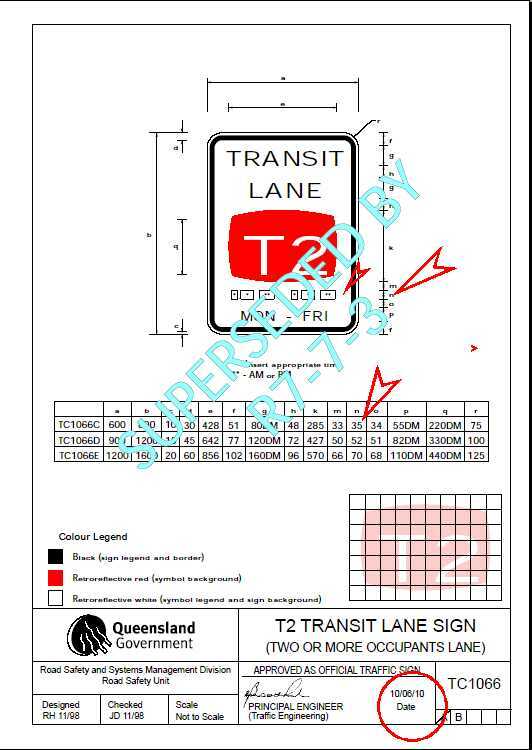 The design for the New Approved T2 Traffic Sign (TC 1066 now R7-7-3). Now the times of operation are 12 cm high and not 3.5 cm over 3 times larger. It's a shame that the BCC was not aware of this happening. 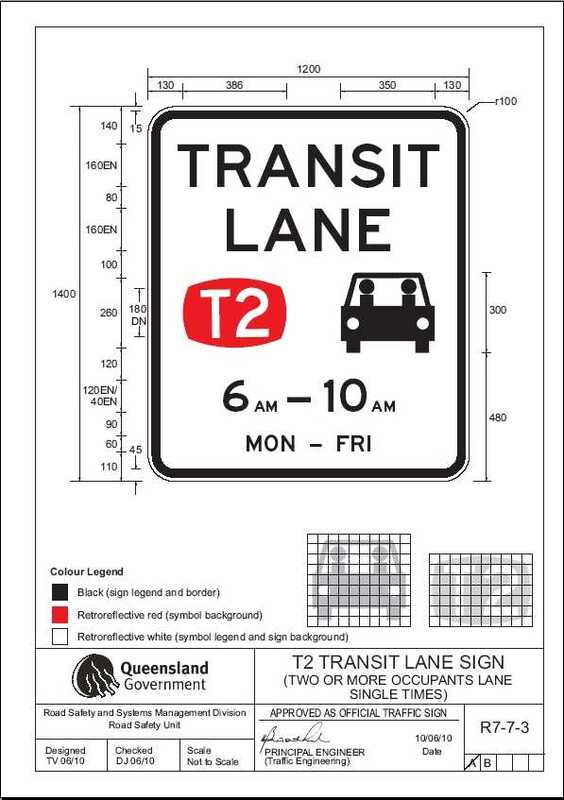 These pictures are placed on the WEB in an attempt to SHAME the Brisbane City Council into upgrading signage for readability.